The Tampa bankruptcy attorneys help clients who are facing overwhelming debt get immediate relief. If you are considering filing for bankruptcy in Tampa, FL, give us a call for a free consultation. We can help with Chapter 7, Chapter 11, and Chapter 13 Bankruptcy filings. Filing for bankruptcy in Tampa, Florida? You need a Tampa bankruptcy lawyer with years of experience and detailed knowledge of this narrow area of the law. 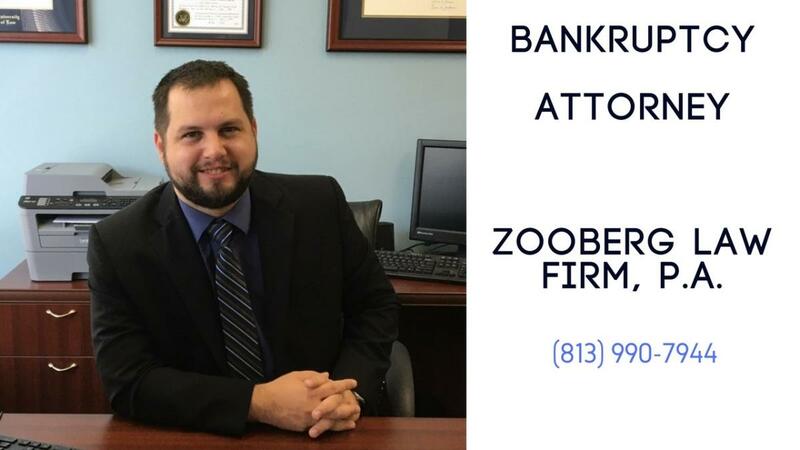 Our Tampa Bankruptcy Lawyers have helped many clients who felt that there was just no way out of their financial troubles. Once the process begins, many of our clients begin to realize that filing for bankruptcy is not the end of the world, and it’s a chance for a fresh start in many cases. The Tampa bankruptcy attorneys help clients who are facing overwhelming debt get immediate relief. If you are considering filing for bankruptcy in Tampa, FL, give us a call for a free consultation. 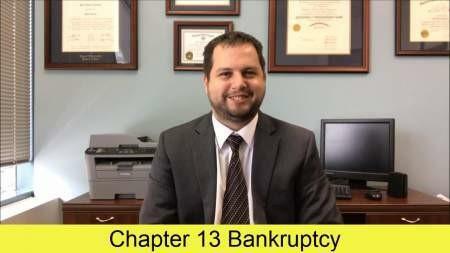 We can help with Chapter 7, Chapter 11, and Chapter 13 Bankruptcy filings. Call our office today if your debts and financial obligations have you feeling hopeless and overwhelmed. We can explain all your legal options and help you decide the best way to move forward. The Tampa Bankruptcy Law Firm is here to help. We hope to hear from you soon. Be the first to write a review for Tampa Bankruptcy Attorney!